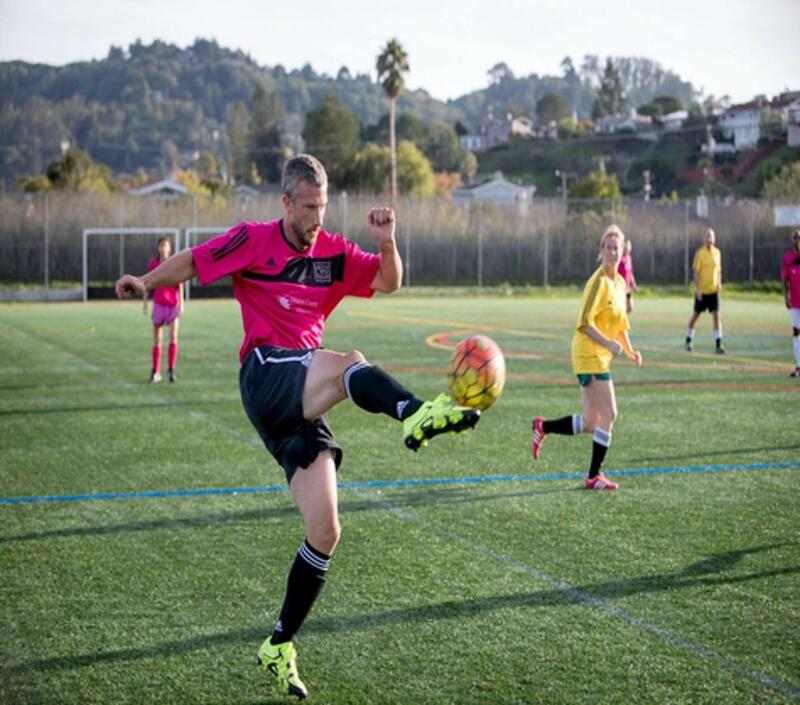 We provide a fun and safe opportunity for recreational adult soccer in Marin. Participation is open to women of high school age (or over) and to men at least 30 years old. 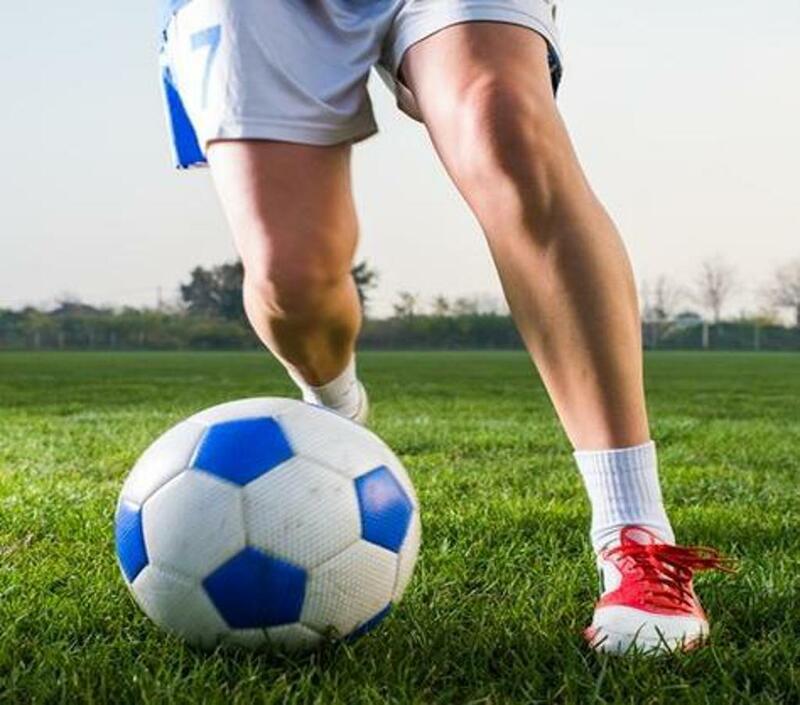 The MCSL plays on Saturdays with Spring and Fall season "round-robin" schedules with an end-of-season tournament and BBQ in the Spring. 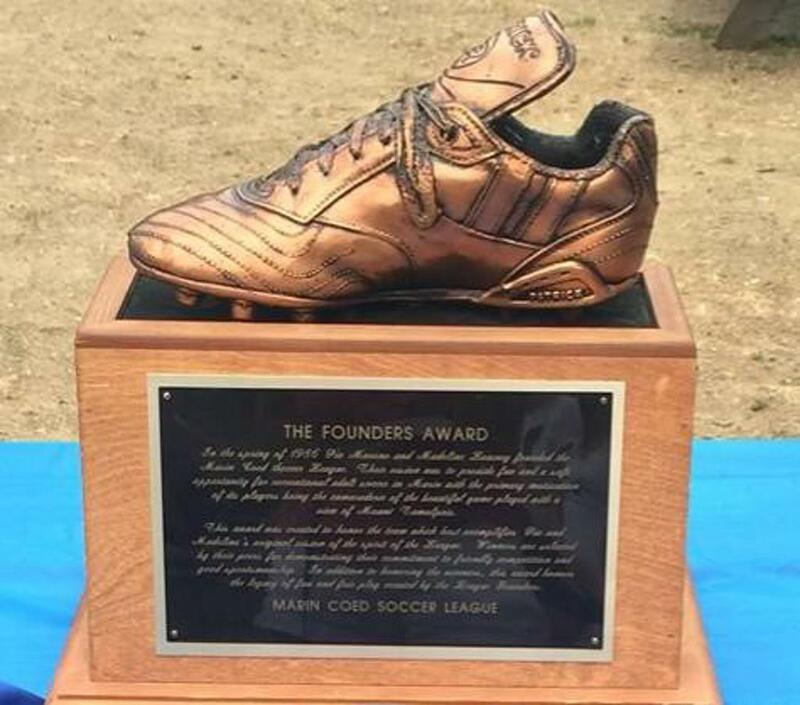 Most games are played at the Community Fields at Redwood High School in Larkspur, and also at Tamalpais High School in Mill Valley. There are currently twelve teams in the League. ©2019 Marin Coed Soccer League / SportsEngine. All Rights Reserved.